Nationally Recognized Washington DC ENT Services. Experience, Knoweldge and Results You Can Count On. 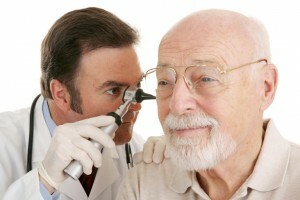 Complete audiology services, tests and treatment. Our expert staff makes it easy with flexible hearing solutions designed for you. Breakthrough new treatments for sleep disorders. Get rid of your CPAP, and cure your sleep disorders. Get a good night's rest! Schedule an appointment today to get expert doctors, caring support and a stress-free visit. We understand that losing one's hearing can dramatically impact quality of life and can be tough to accept. Every ear is different, and requires a unique treatment and hearing aid solution. Individuals with hearing loss will benefit from the use of a hearing aid. The only way to determine the presence or extent of hearing loss is to have a hearing test administered by an audiologist. Tinnitus is defined as the subjective perception of noise or sound not audible to others. What is “loud”? Some environments, such as airports or construction sites, are obviously too loud, and can have harmful effects on hearing. Dr. Winkler is an extremely talented and dedicated physician who listens carefully and considers the whole health history as he develops a treatment plan...He's appropriately cautious and will demur on a procedure if there's a safer alternative. However, if a procedure IS warranted, he has the talent to do it well. Everything about this office is excellent; Dr. Winkler is superb. Most thorough history and exam; patient and thorough explanations of everything; ...produced great improvement in a problem that had festered for months...Could not be better!! 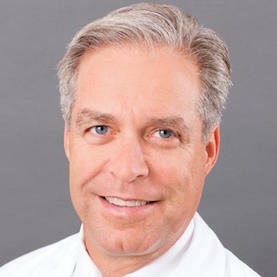 My child's pediatrician recommended Dr. Winkler as her first choice to perform a tonsillectomy...Dr. Winkler was matter-of-fact, friendly, unhurried, professional, and has a wicked sense of humor...His follow-up care was thorough, kind, accurate, and timely. He's a top notch doctor! Our niece had a tough recovery from surgery due to her already being sick .... Dr. Winkler was amazing. Called us every single day for two weeks. Saw us as necessary. I will use him again in a heartbeat. 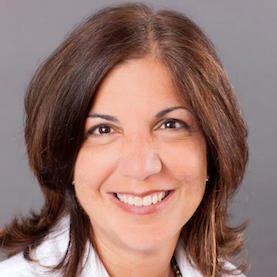 I met with Dr. Capobianco a few months ago and she was fantastic...It has been a game changer in terms of life style...Dr. Capobianco was extremely professional, helpful and a joy to work with. I would recommend her and the staff at the office without hesitation. They are always helpful and friendly. 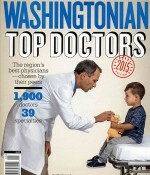 Dr. Thomas Winkler is a graduate of Georgetown University. 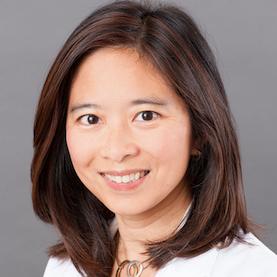 Dr. Leslie Hao is a graduate of the Massachusetts Institute of Technology. 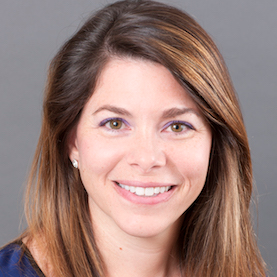 Dr. Maria Capobianco is a graduate of the University of Maryland. Dr. Candace Thorp, Au.D. is a graduate of James Madison University.